True candor is great…if your culture has ZERO power dynamics, everyone operates from a place of trust, and everyone is sophisticated and emotionally aware enough to graciously accept difficult feedback. But science tells us even the BEST feedback receivers avoid people who give them negative feedback. Science also tells us that unchecked anonymous feedback can lead to sniping or “gaming” of the system. 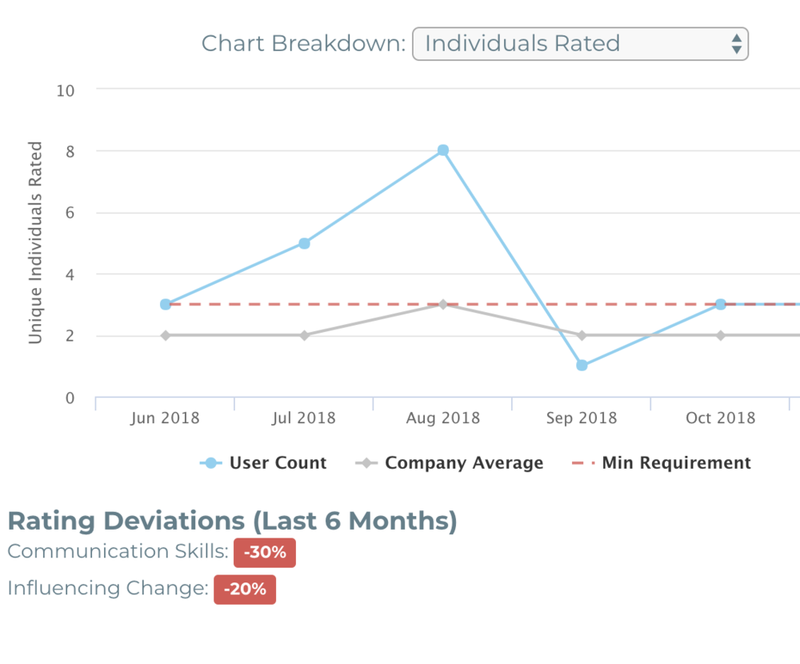 With Ohos rater analytics, we can prevent gaming of the system, identify outliers, and help hold people accountable to the feedback they provide. We can even tell you who your best and most frequent feedback providers are!